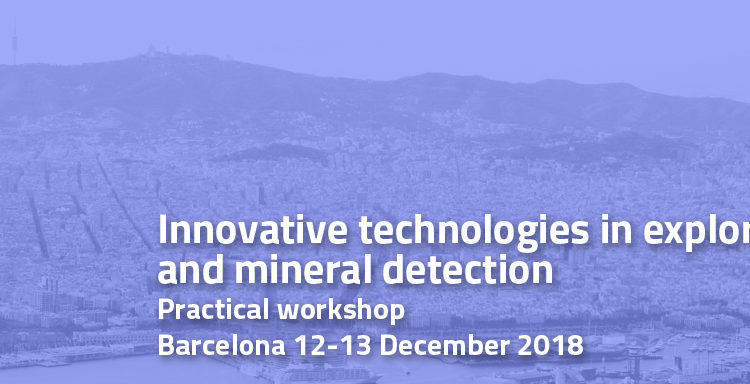 A practical workshop on innovative technologies in exploration and mineral detection was held in Barcelona in December 2017 (13th-14th). 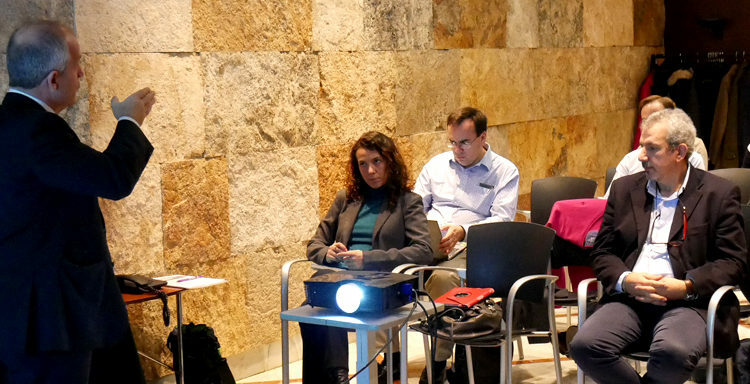 The workshop provided a view of last advances and state of the art of imaging techniques being used in mineral exploration. 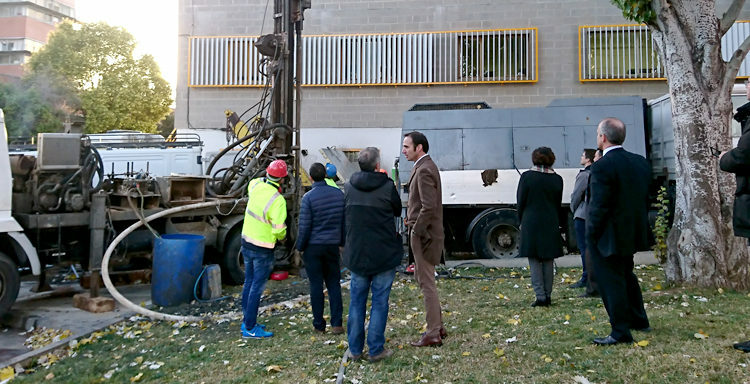 Participants of the InnoLOG workshop visited Almera-3 borehole while it was being drilled last December. Copyright 2019 InnoLOG. All rights reserved. Powered by WordPress. Theme: Suffice by ThemeGrill.